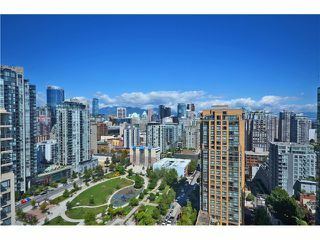 Supersized Yaletown loft style home with 1469 sq ft of living space, soaring 16 foot ceilings and floor to ceiling windows which capture views of False Creek, city and mountains. 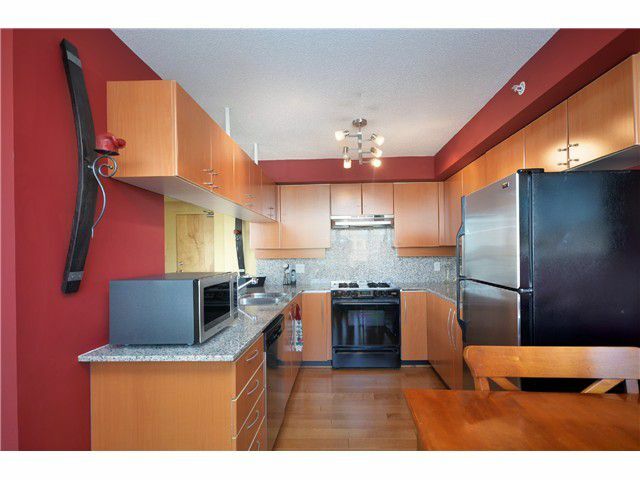 Open layout provides a great sense of space with 2 bedrooms, 2 bathrooms & den. 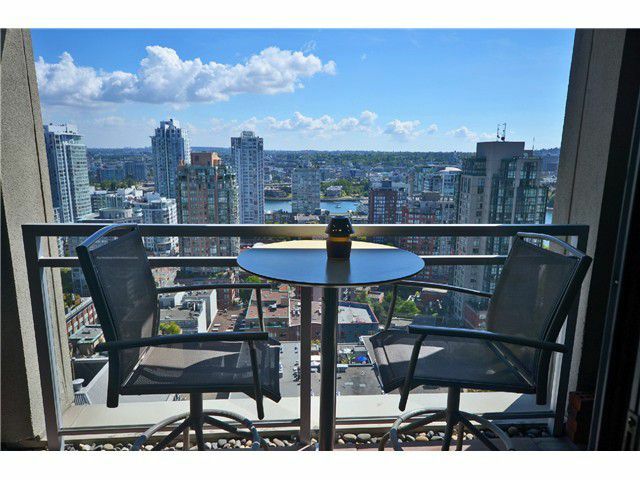 2 balconies for both morning & afternoon sun. Kitchen has granite counters, stainless steel appliances, gas stove & eating area. 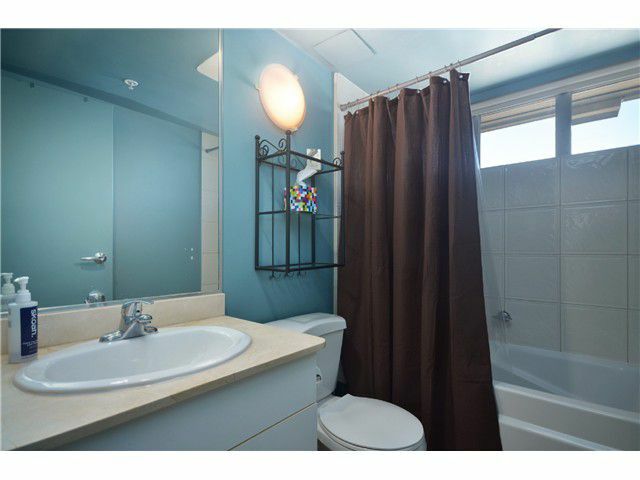 This home is in excellent condition & has hardwood floors. 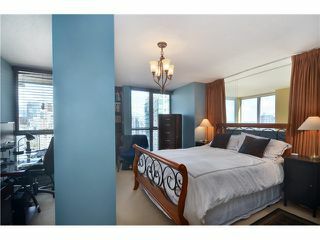 Master bedroom is on top floor with it's own ensuite his & her closet. 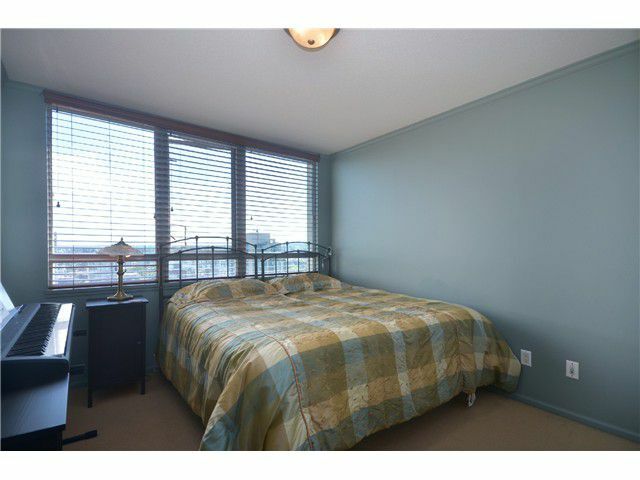 Second bedroom is on main floor offering perfect separation of space for guests. Building is well run, in good shape & offers a great gym + whirlpool. 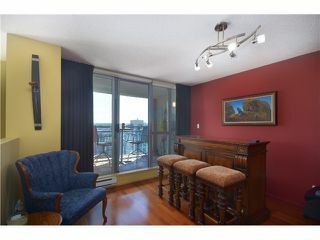 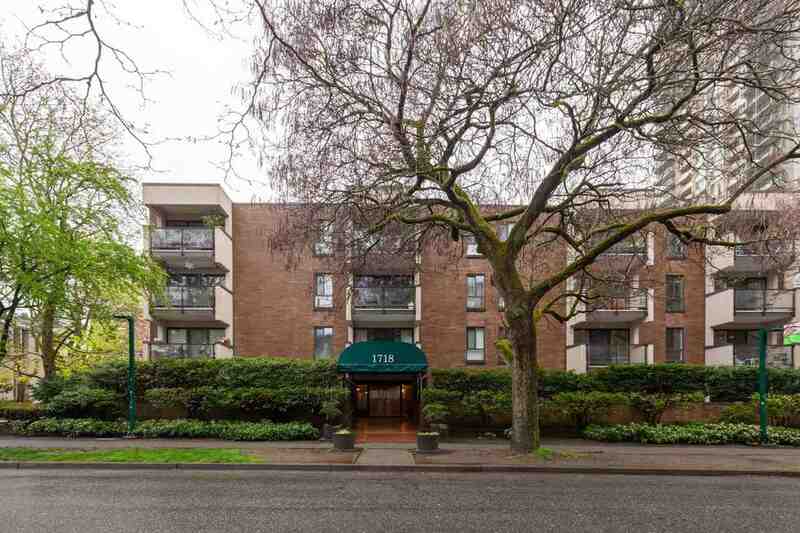 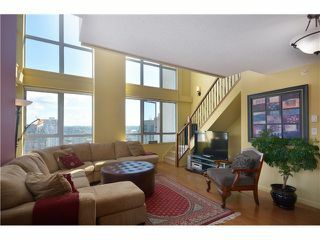 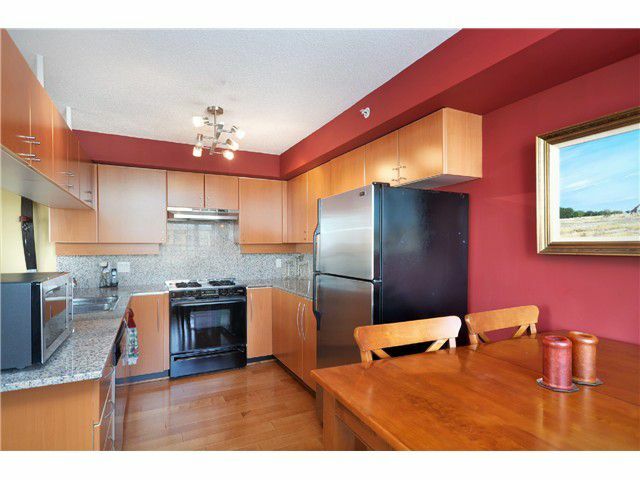 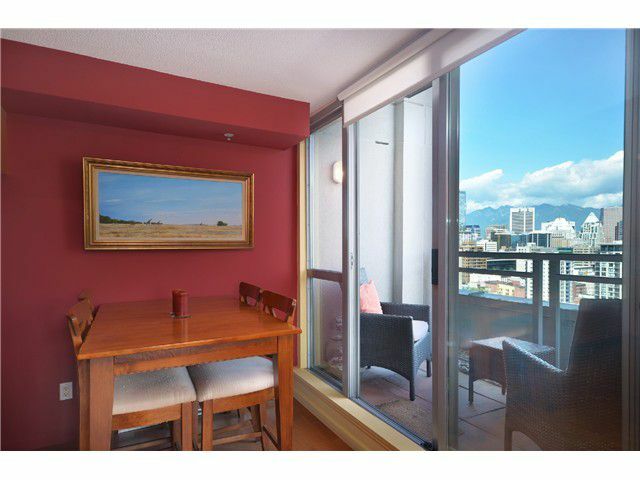 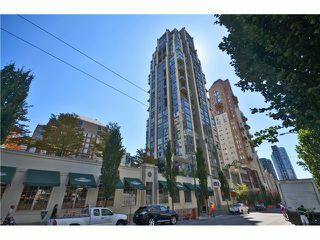 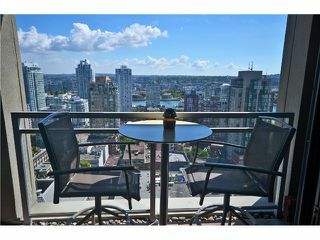 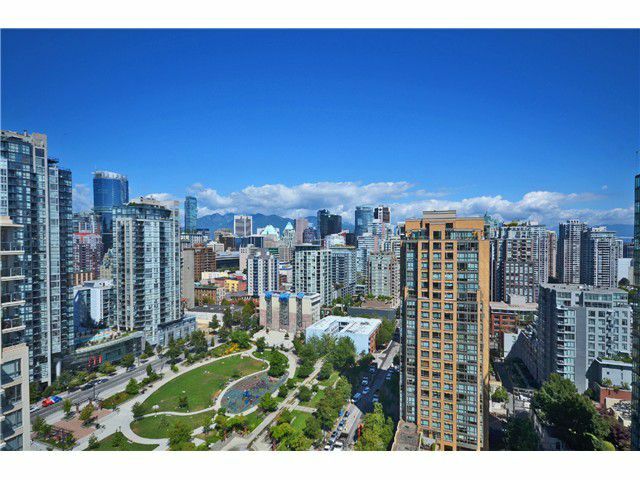 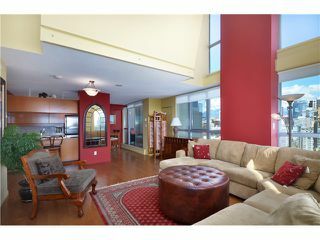 Pets & rentals ok. Super location steps to Yaletown, Seawall & shopping.